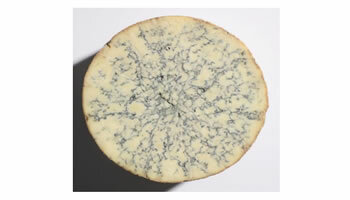 Cropwell Bishop is a creamery based in Vale of Belvoir, on the borders of Leicestershire, Nottinghamshire & Lincolnshire, United Kingdom. 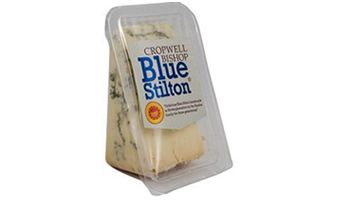 Cropwell Bishop is a family creamery of more than three generations and is widely acknowledged as producing among the finest Stilton cheese in the world. 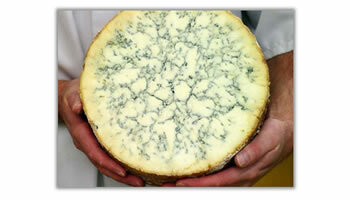 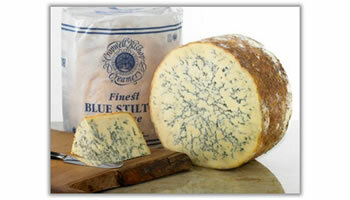 They have won more awards than any other Stilton producer.